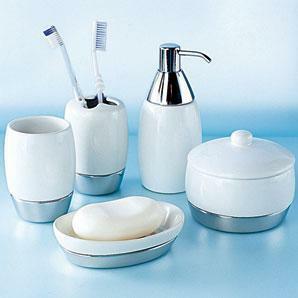 Bathroom accessories have paramount significance to bathroom. 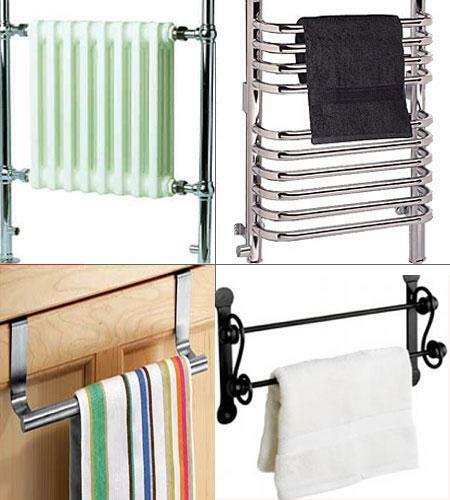 Modern bathroom accessories give new look to bathroom and convert it into a comfort zone. They add to the beauty and functionality of the room. Bathroom accessories should be safe, secure and of good quality and should match with the theme of bathroom for example: nature, painting on the wall etc. 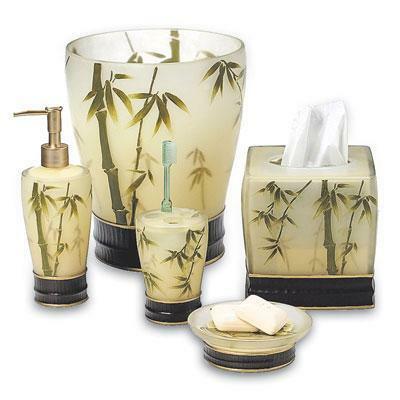 Bathroom accessories are very significant in making bathroom breathtaking. Selecting right accessories can make you noteworthy for the interior decor of your room. This holder is used to hang the bath towels. 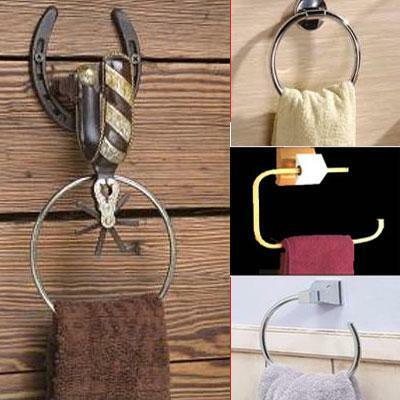 You can also hang the towels and use it as shown in the picture. 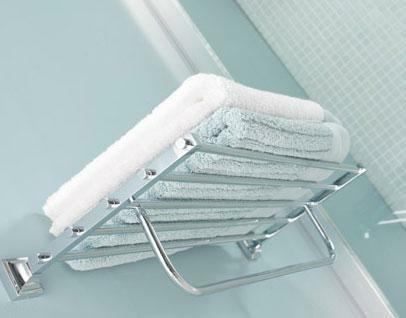 This is commonly used near the bath area so that towel is easily approachable. 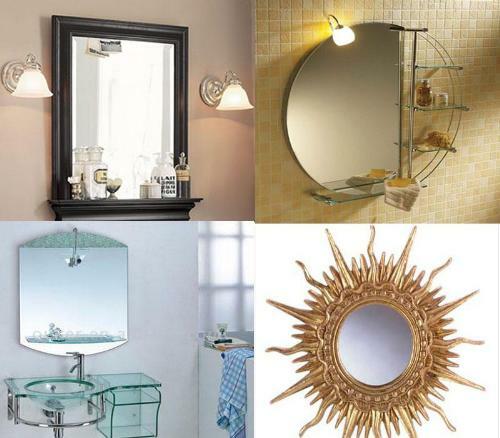 Work closely with the designer and choose best bathroom accessories to give your bathroom a unique look. These rails are used to hang more than one towel. 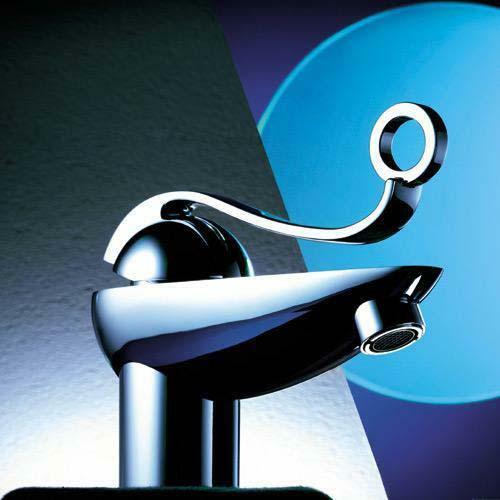 There is tremendous variety and companies who manufactures the taps. You can view the different designs available in gharexpert gallery. These are available in different colors, sizes and shapes such as oval, rectangular, square etc. A mirror reflects both natural and artificial light and makes room look more spacious. 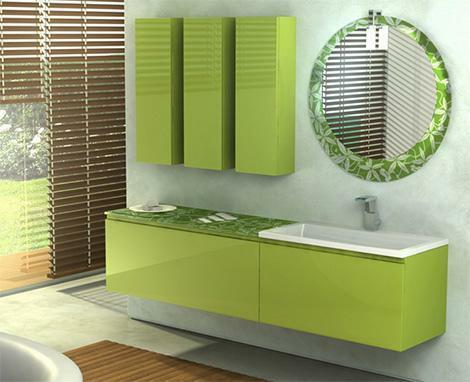 The choice of good quality mirror gives ornamental look to the bathroom. Lighting should be mounted on the left, right or top of the mirror to avoid shadow. General lighting gives warm glow to the bathroom. 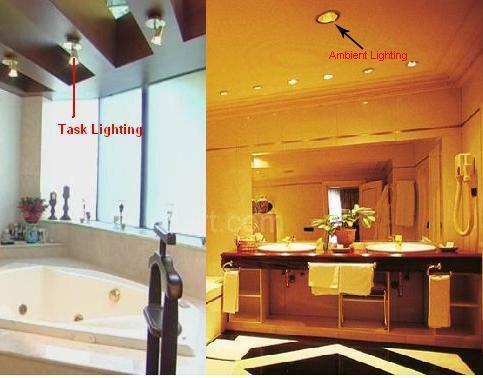 Common general lighting is flush and semi-flush ceiling light fixture. This Lighting is used to focus on a specific activity. This lighting has higher intensity as compared to other lighting. This lighting is mounted in the centre of the bathroom and spreads light all around. You can choose any basin that suits your bathroom. 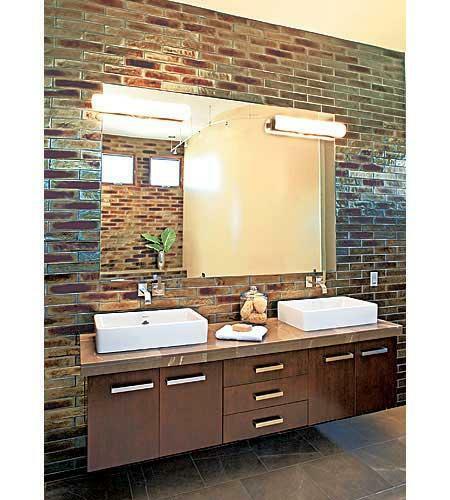 Wall mount basins look attractive in bathroom. Different beautiful designs make you curious to buy all the faucets for your bathroom and kitchen. Browse design from wall mounted faucets to ceiling mounted faucets, from tub faucets to shower faucets and LED lighted faucets. Look at the pictures before buying faucets. See what options are available for bath shower. Select type of shower from shower enclosures, Shower tray, tub shower, Shower doors, Shower curtains according to requirement, space and budget. Accessories are functional devices used to make bathroom overwhelming.They provide great delight while taking bath besides enhancing the beauty of the place.